Siddhartha Mukherjee in The New Yorker, with his poignant and incredible piece about his father's death. Siddhartha Mukherjee in The New York Times Magazine, with his description of what happens when a clinical trial fails. 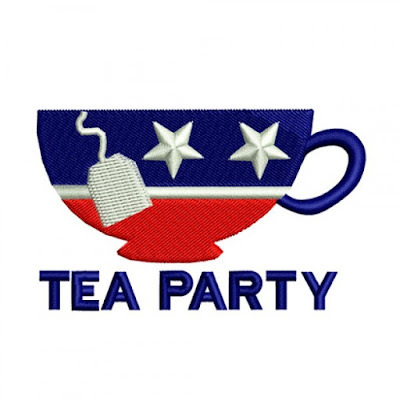 Stephanie Mencimer, in Mother Jones, with her tribute to her late Tea Party friend.